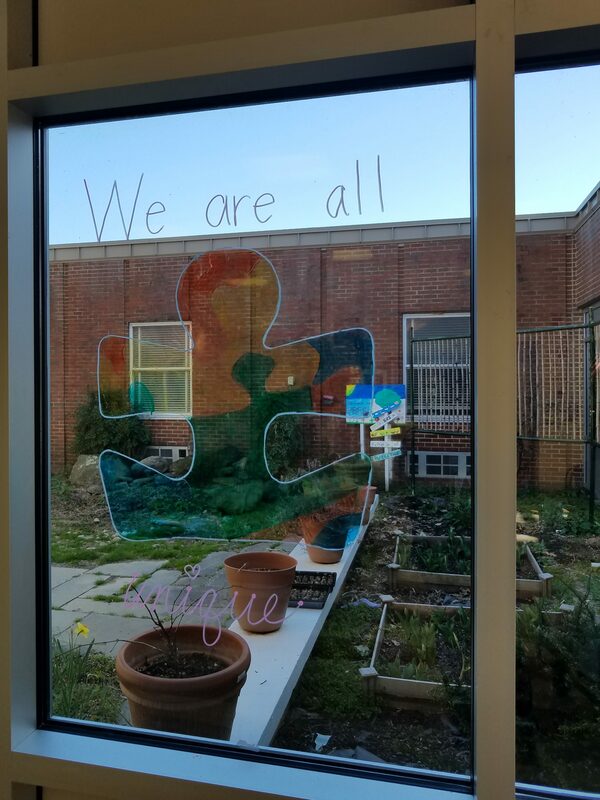 The Paint Branch Elementary School (PBES) PTA welcomes you to our NEW interactive website! 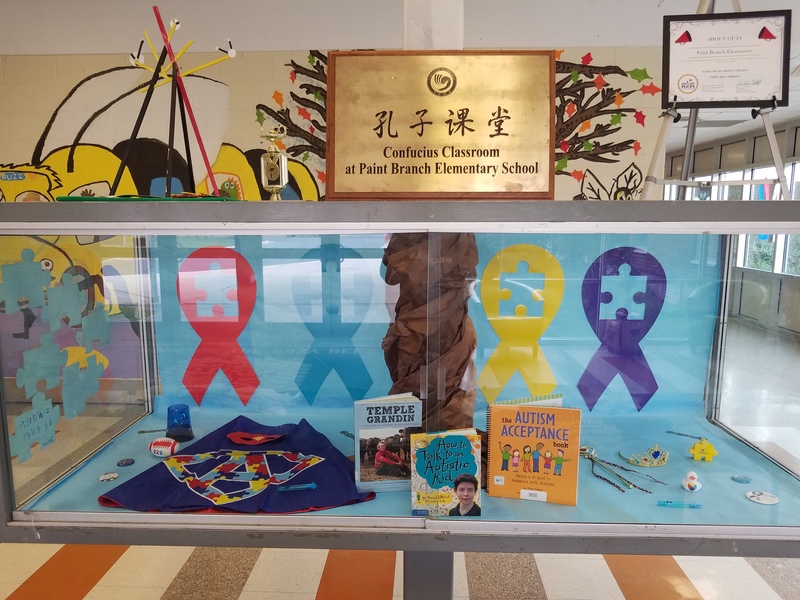 We will use this site as our primary communication tool to provide the PBES Community with news, updates, meeting information, community activities, and other useful tools and resources. 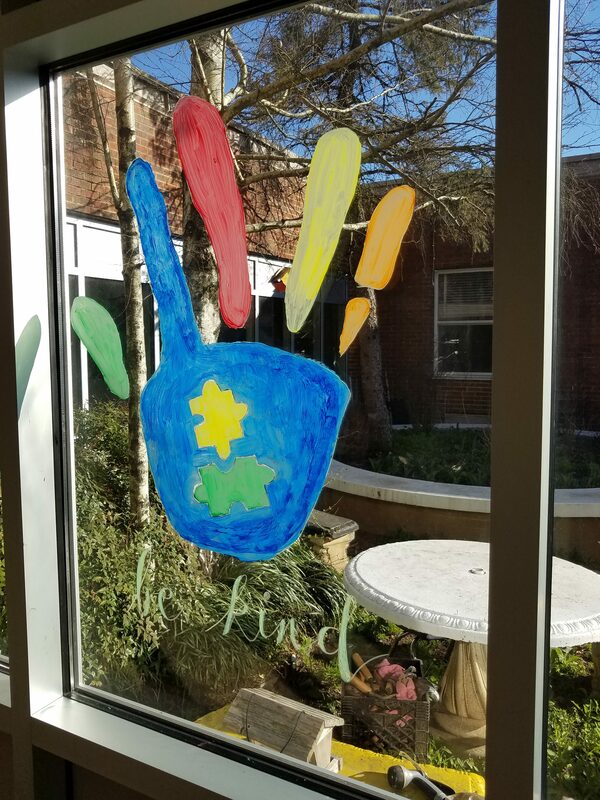 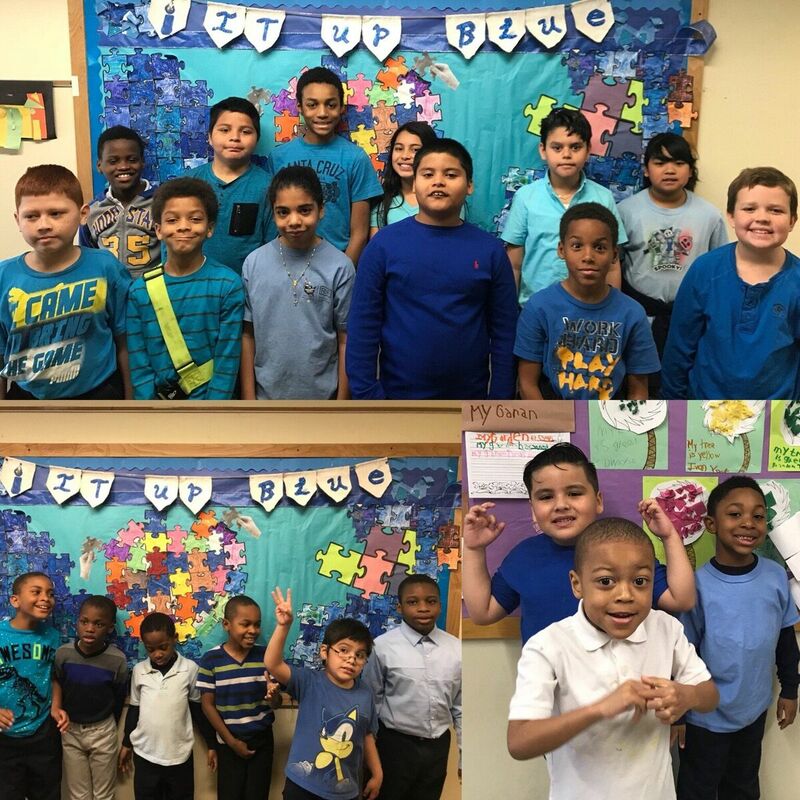 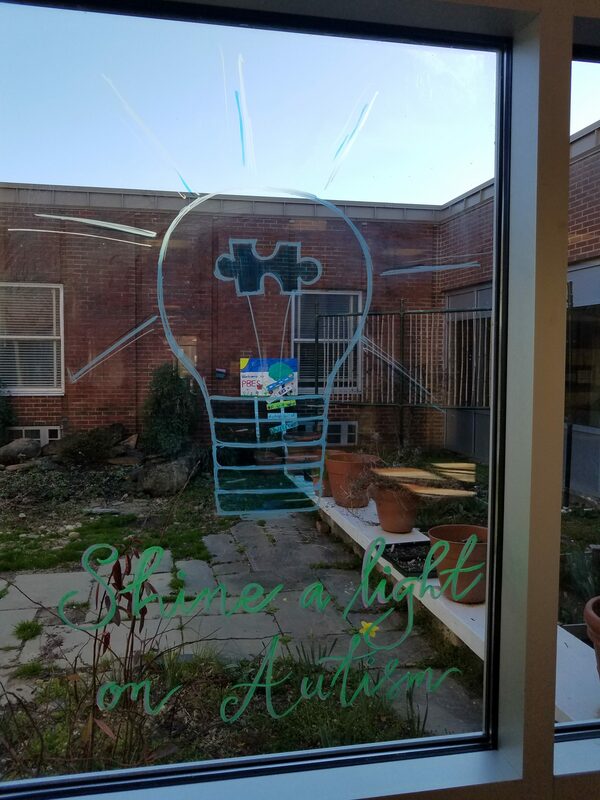 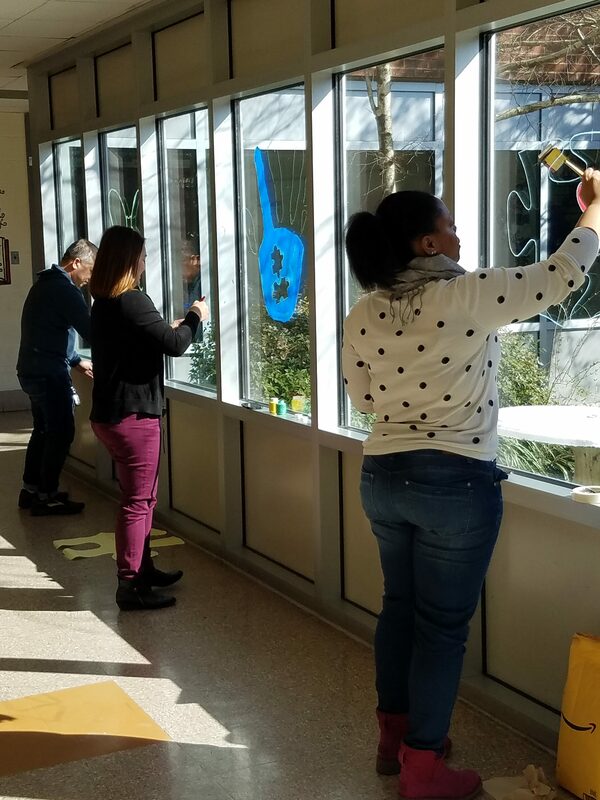 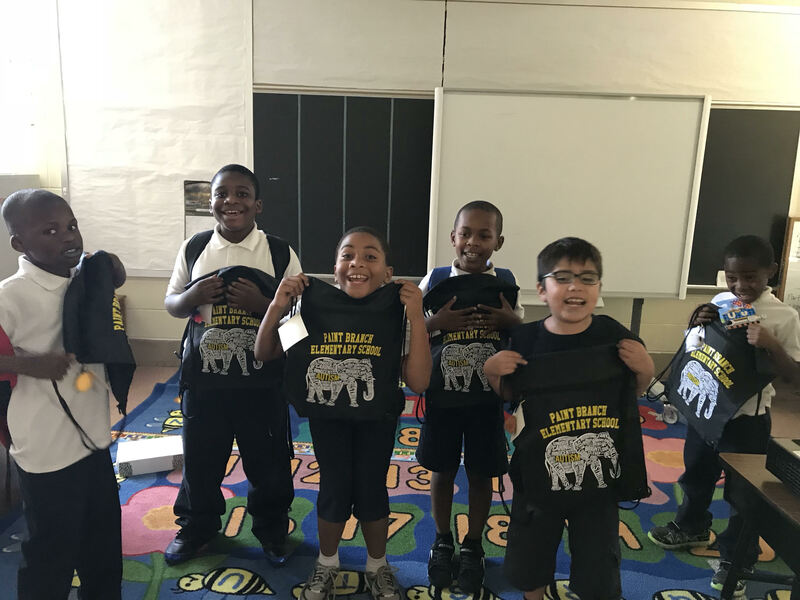 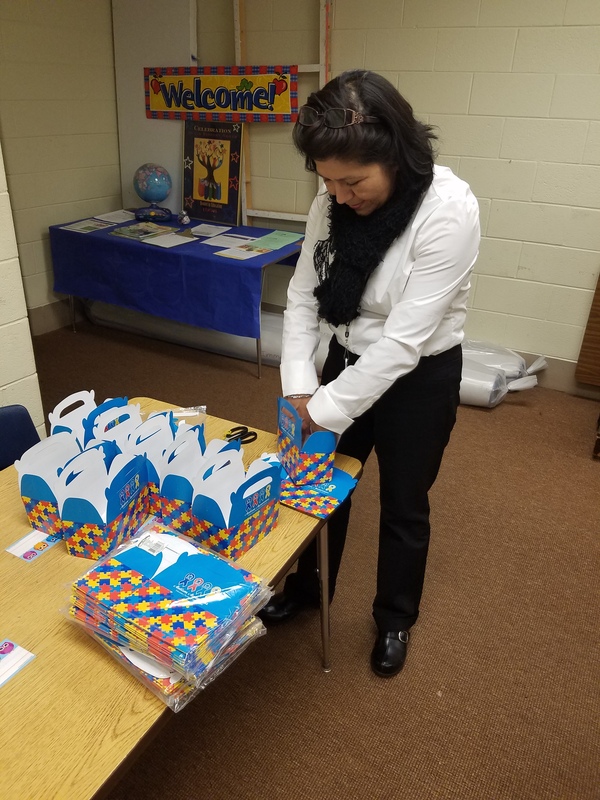 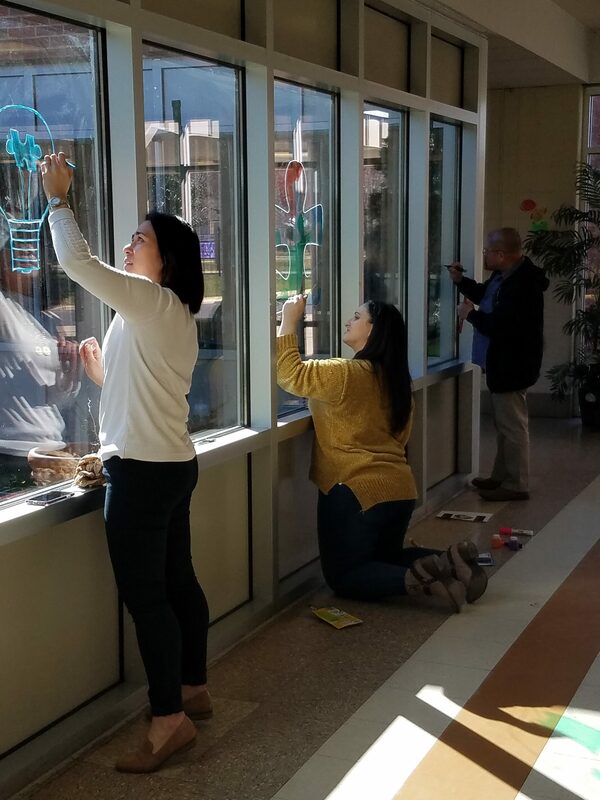 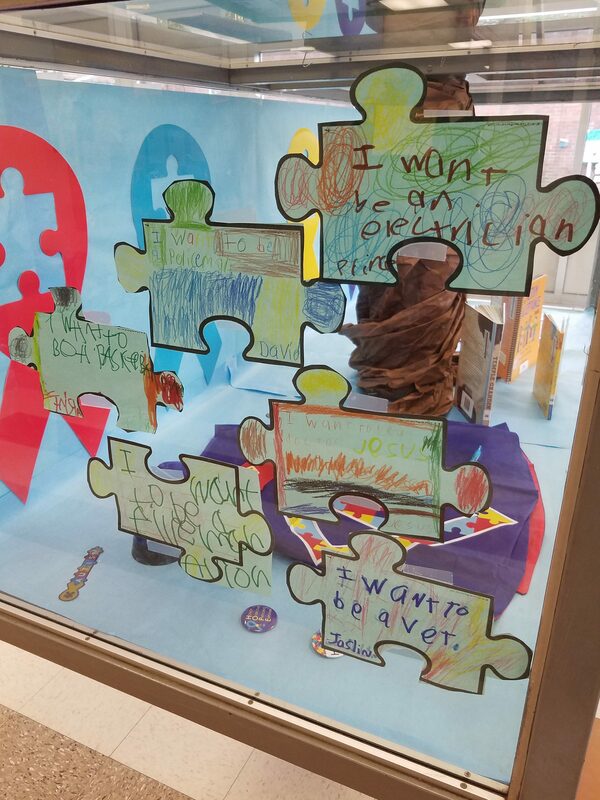 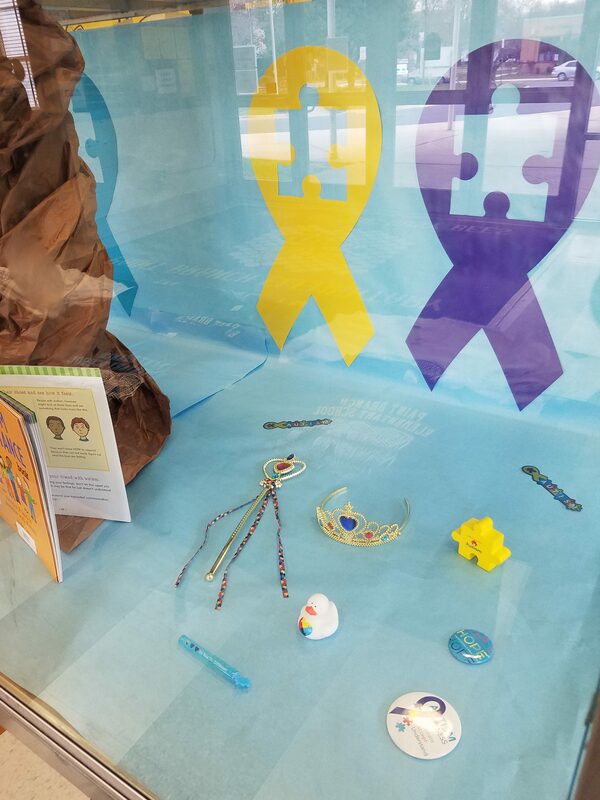 Paint Branch Elementary School celebrates Autism Awareness and will “Light It Up BLUE” (…and Black & Yellow – Go Busy Bees!) 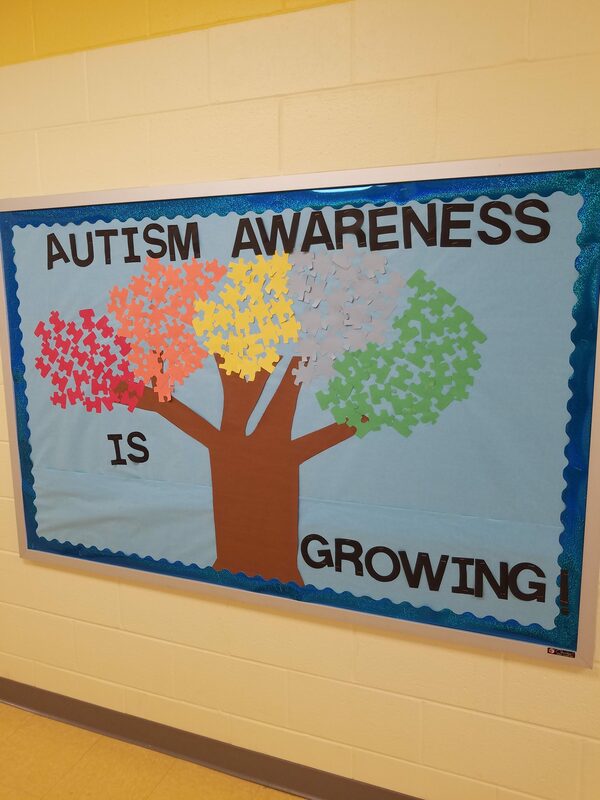 throughout the month of April! 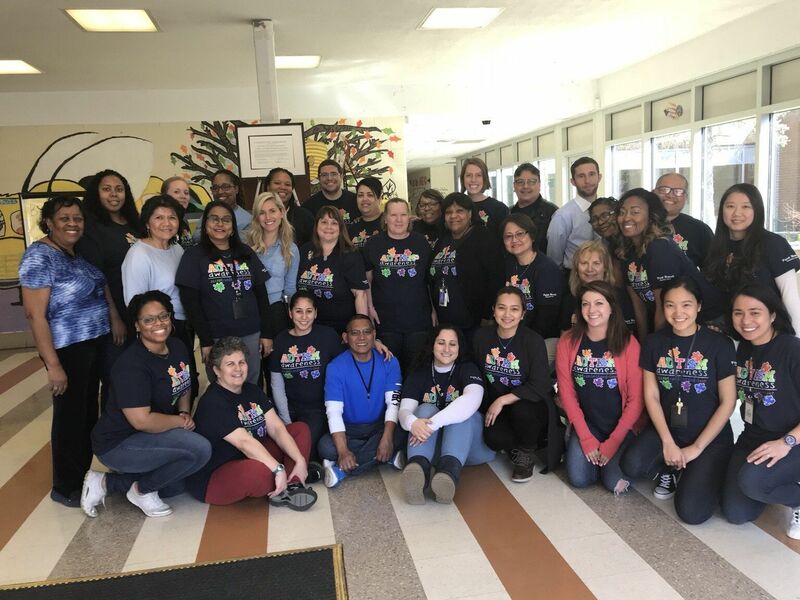 Paint Branch Elementary School & PGCPS Department of Special Education visit Kenmoor Middle School on April 3, 2019! 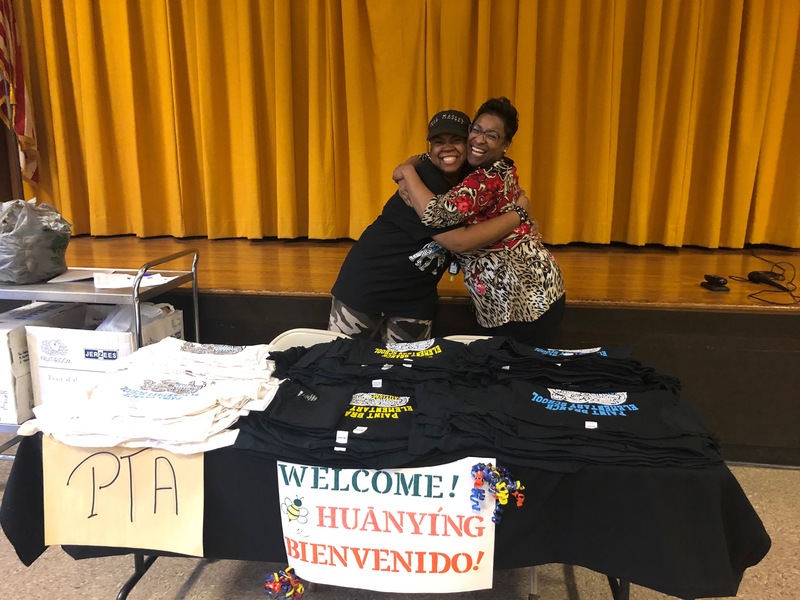 PTA Autism T-shirts have ARRIVED!!! 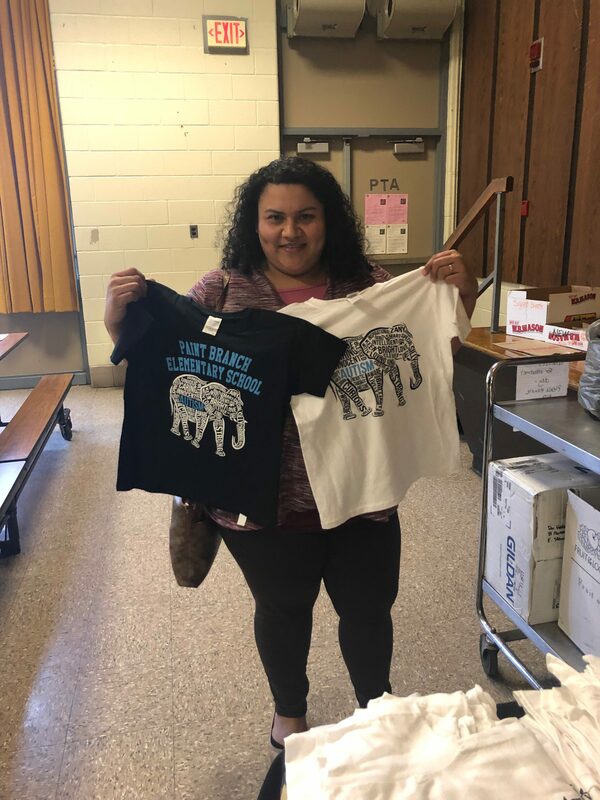 Please see Mrs. Cerna! 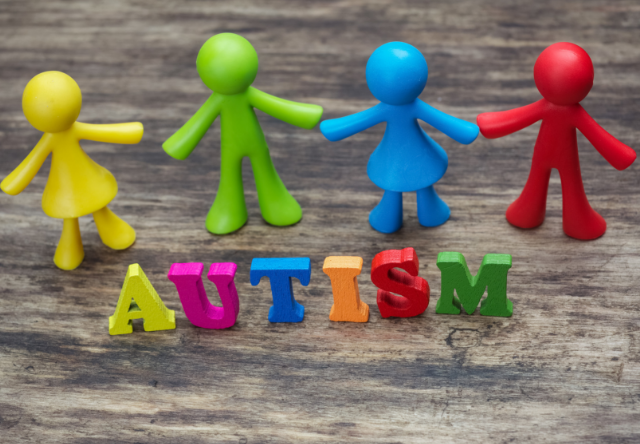 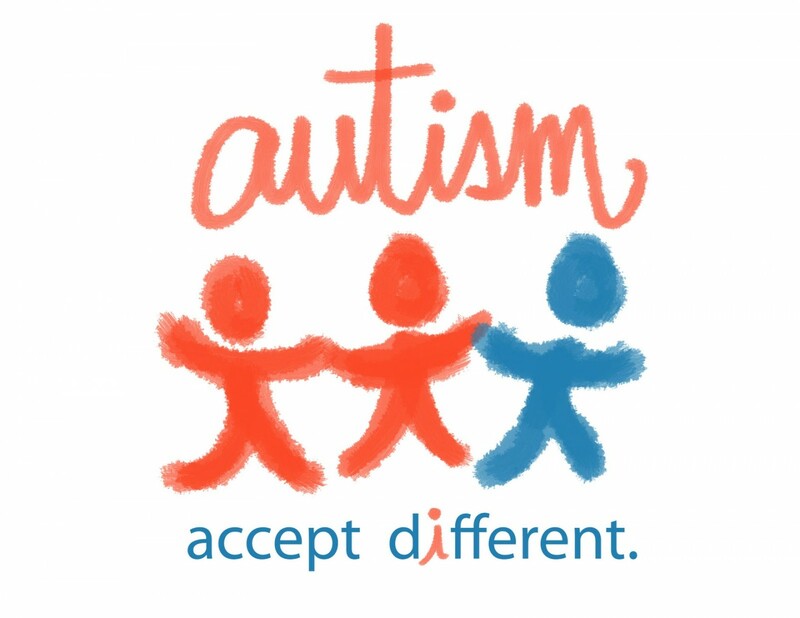 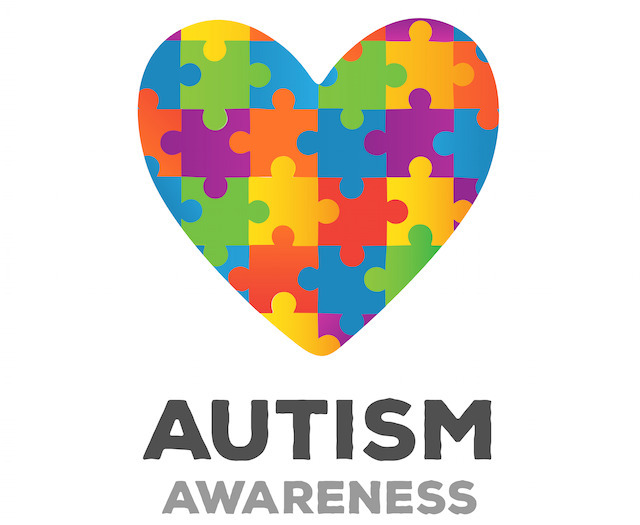 During the month of April, our PTA will highlight everyone wearing their Autism T-shirts on our PTA website and social media beginning April 2nd – so please take pictures in any Autism T-shirt that you have (or wearing Blue in support of Autism) and send them to us at: paintbranchpta@gmail.com! 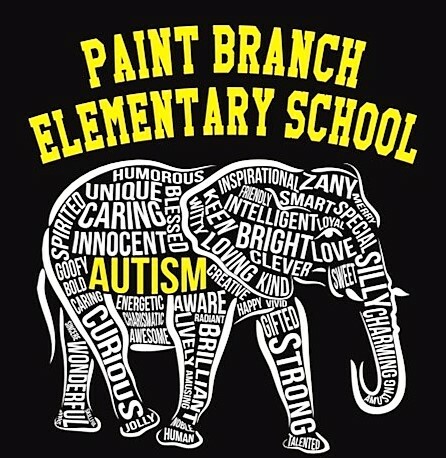 Also, you can tag us on Facebook (PaintBranchElementarySchoolPta) or Twitter (@PaintBranchPTA) using (#PBESAutism)! 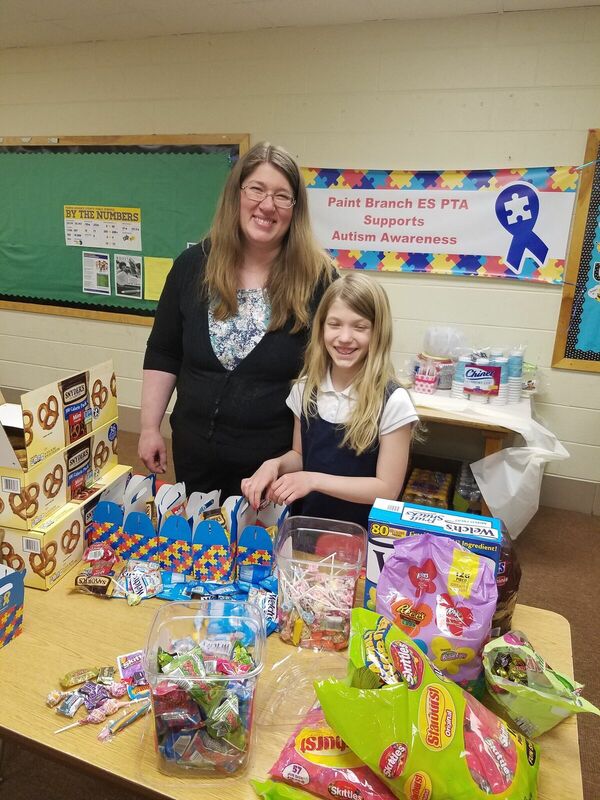 Thank you for your continued support of our PTA! 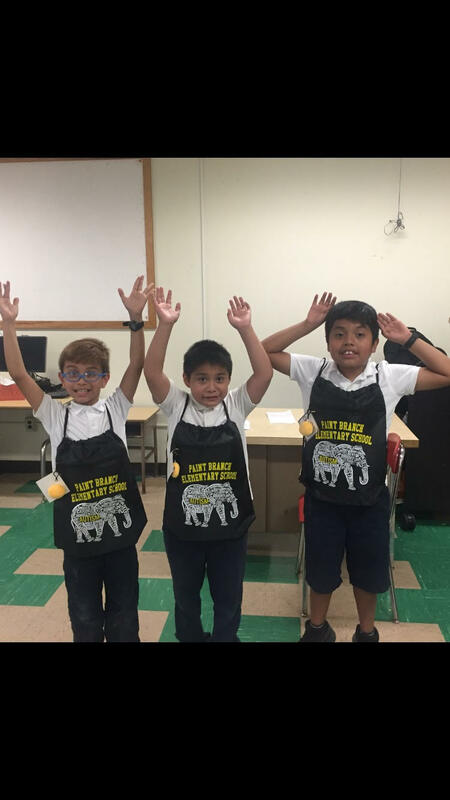 Go Busy Bees! 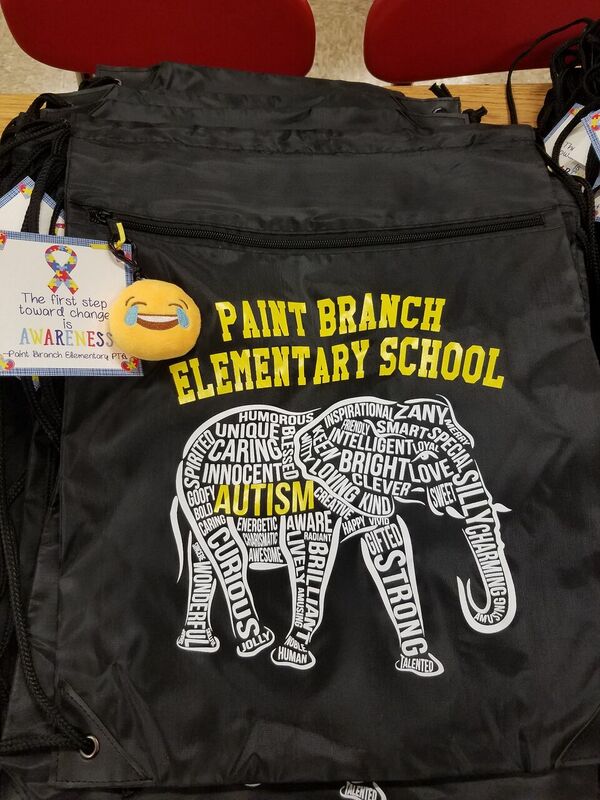 Support our Autism Awareness Program – Get your PTA Autism Drawstring Backpack Today! 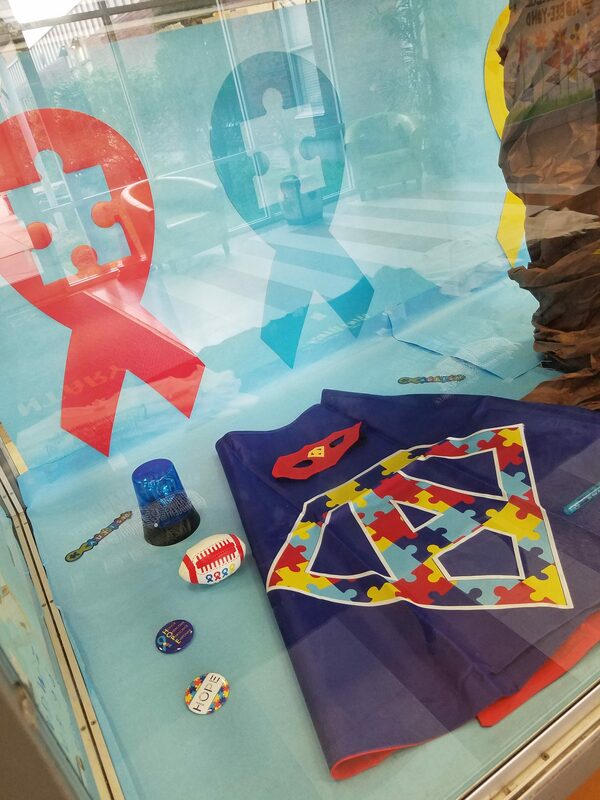 Autism T-shirts are SOLD OUT! 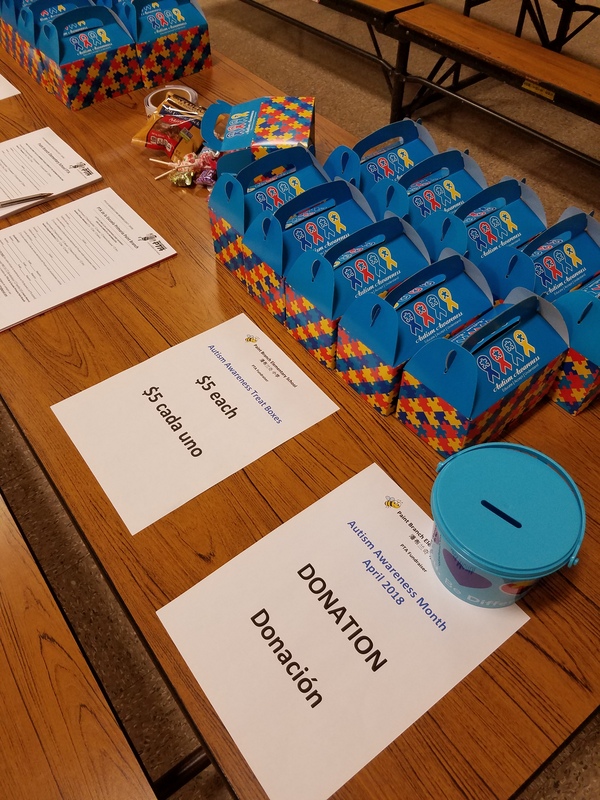 Volunteers needed TODAY for upcoming PTA Events!!! 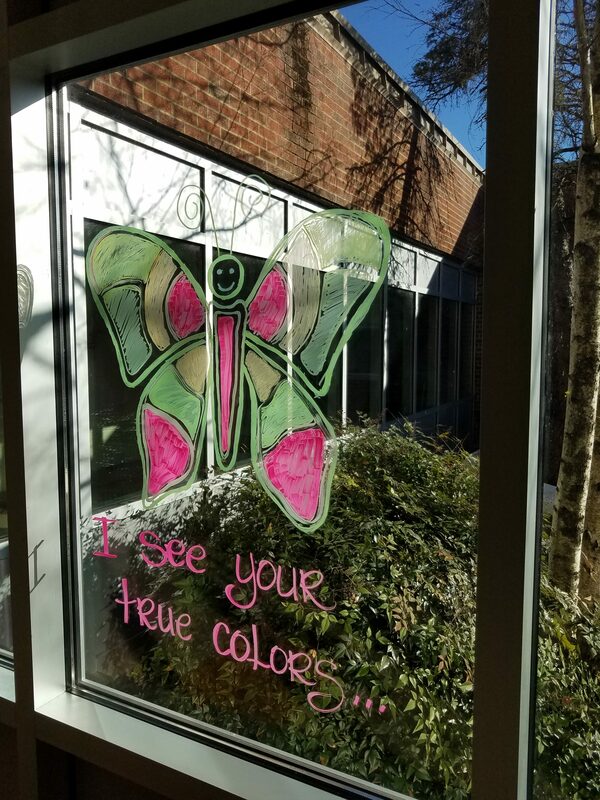 What’s The Scoop? 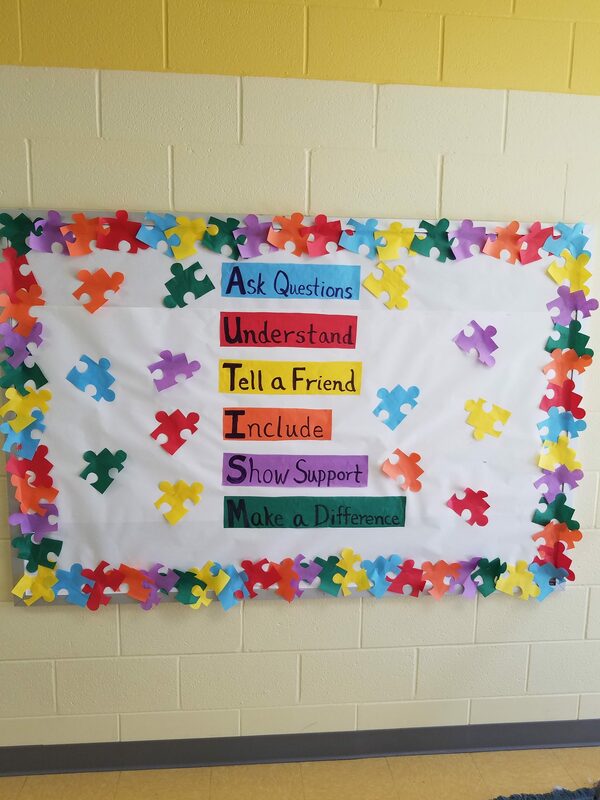 Well…your PBES PTA is “Springing Into Action” with our new Spring Bulletin Boards! 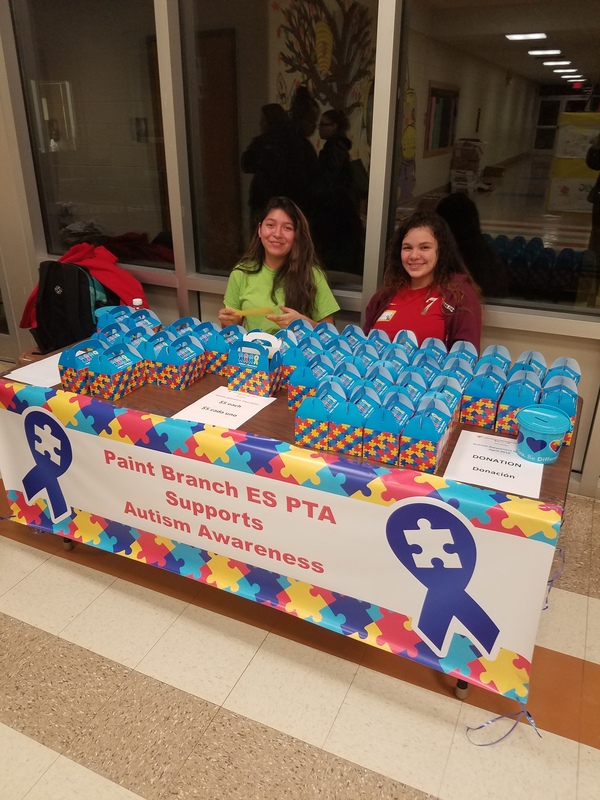 Get the latest PTA news and information from both – conveniently located in the Paint Branch ES Main Office and Front Lobby! 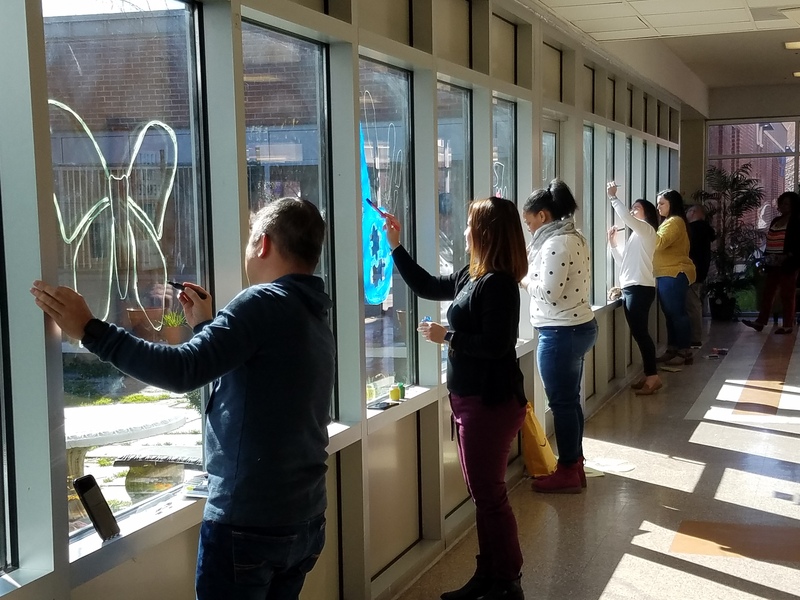 Paint Branch SPRING Picture Day! 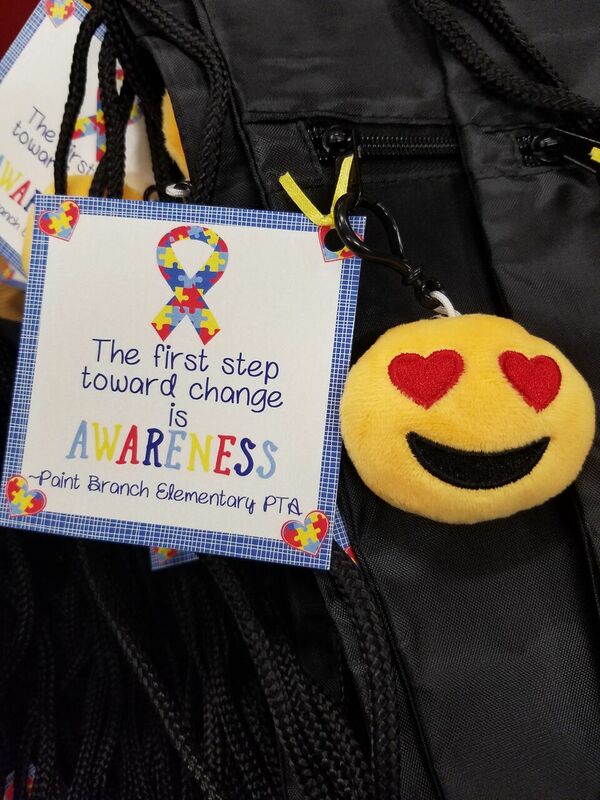 PBES PTA gifted each Paint Branch Staff Member with a Valentine’s Day Candy Gram that was created, sold and delivered to each staff member by our awesome PBES Green Team and Student Association! 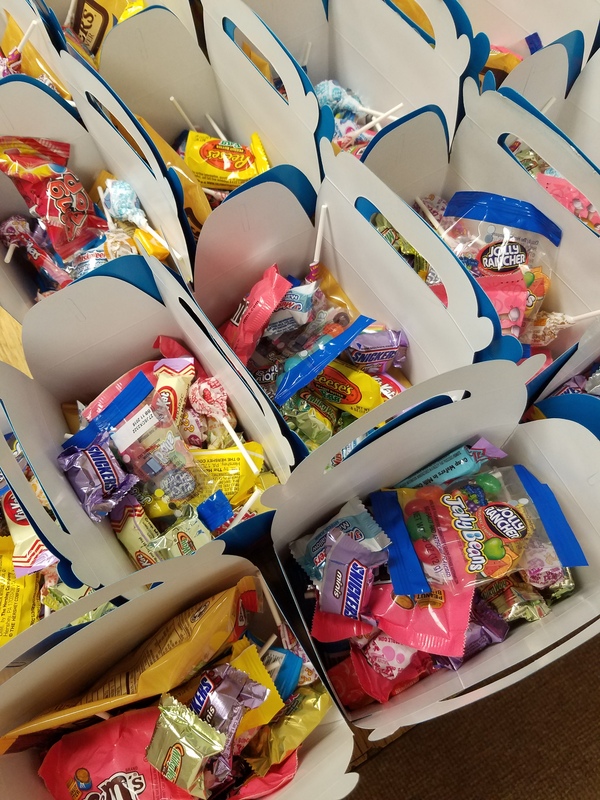 (pictured below) In all, we purchased 95 Candy Grams at $1 each! 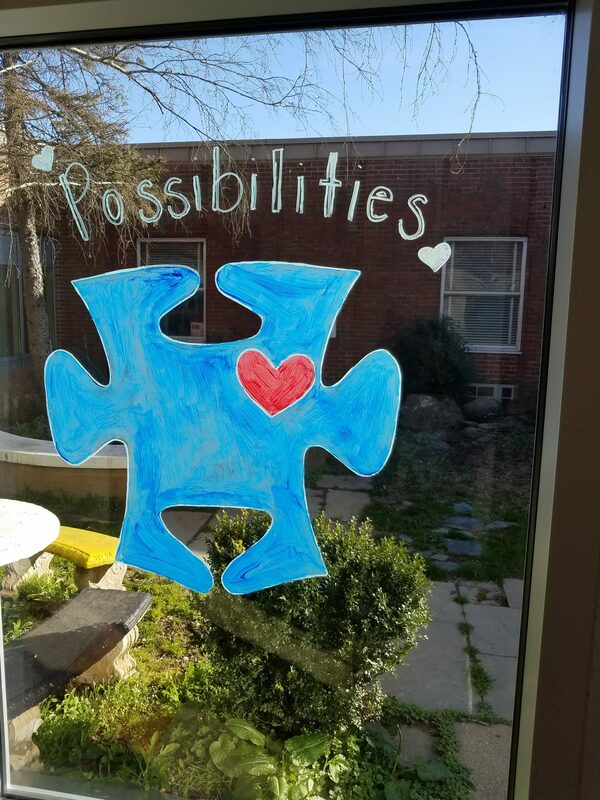 In addition, we gifted each PBES Staff Member who is also a PTA Member with their choice of a beautiful Valentine-inspired glass vase or wine glass filled with lots of sweet treats! 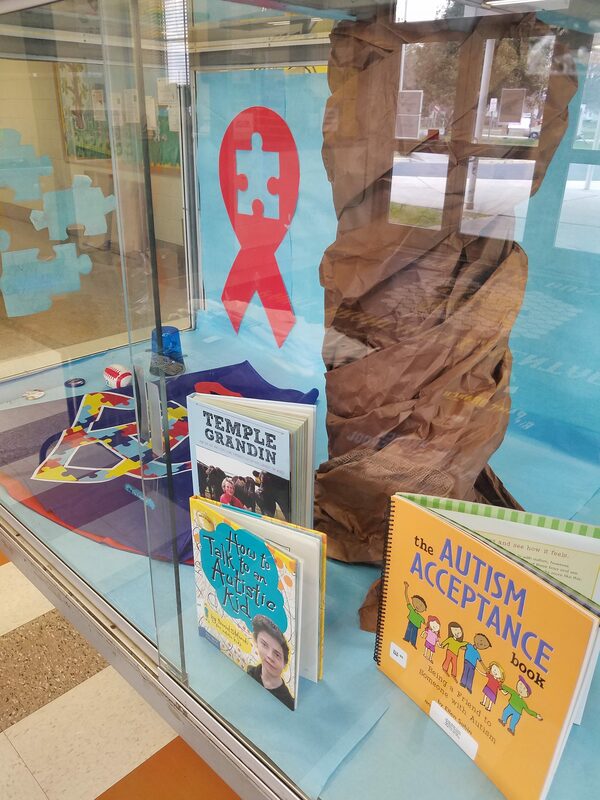 (pictured above) These items were donated, wrapped and delivered by our fabulous PTA Members and Volunteers! 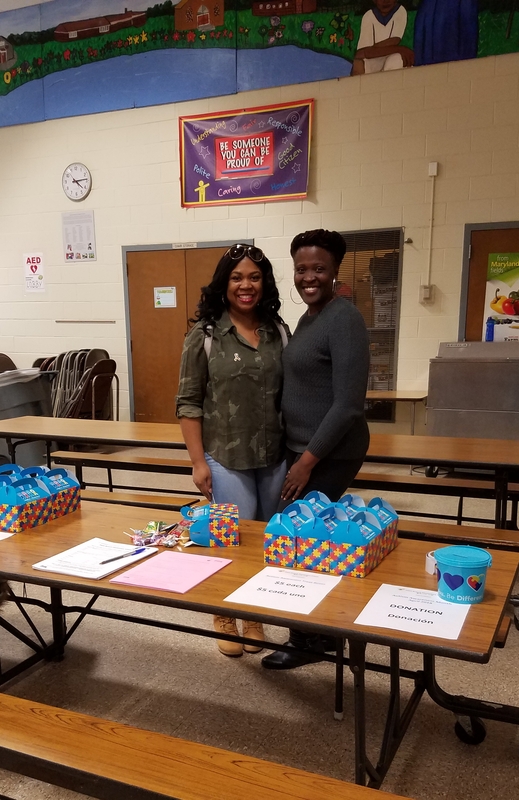 PBES PTA recently gifted our wonderful School Counselor, Ms. Cunningham, with a bouquet of flowers and a Bath & Body gift card, as a THANK YOU for all of her hard work, dedication and effort in support of our students, staff and Paint Branch Community! 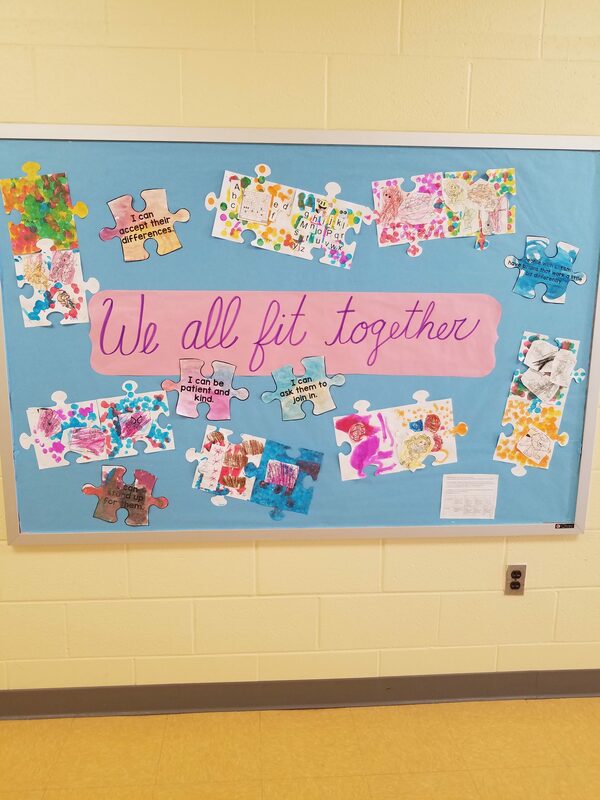 Your pictures may be featured in our PTA photo galleries! 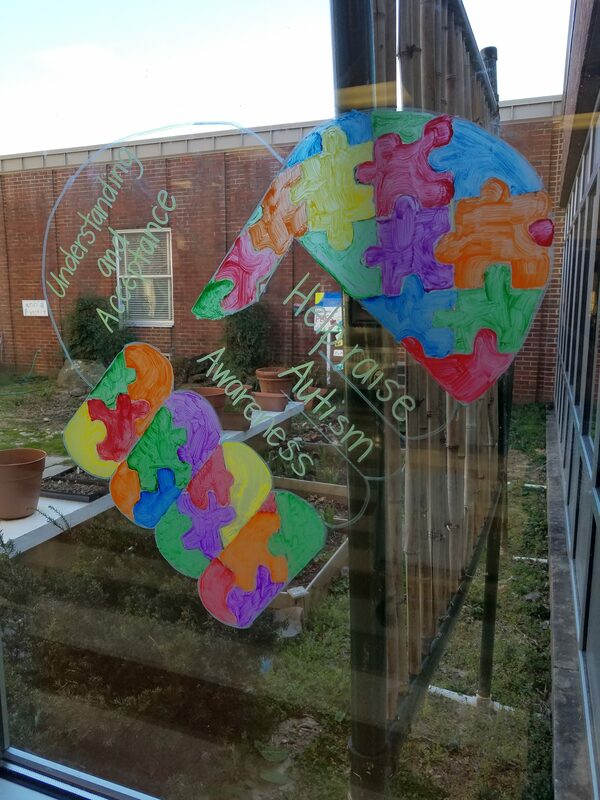 Congrats on your 1st Year of Success!